There is no doubt that food and decocting the food are the root of multitudinous traditions, customs, and rituals in human history and civilizations. In accordance with geographical needs, climate requirements, availability of resources, like grains, vegetables and animals, humans developed the different systems of nutrition and numerous kind of local dishes. Along with human relocations, business and cultural exchanges, some even crossed the borders and went beyond the ages. Food is not only the story of what people are eating, food also is connected with the culture and custom of the particular region. We learn what people in different areas are eating during the winter or summer, how they developed a special way of cooking, how they find the ingredients and how they cook their favourite dishes. 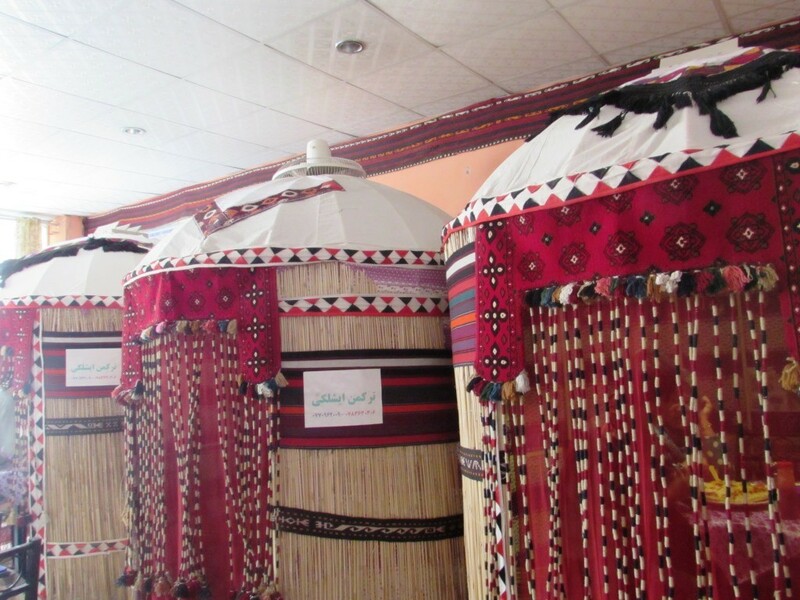 The weather is now getting cold in Mazar-e-Sharif, and everyone in the city, either is cooking in their home or is looking for hot meals in the restaurants. This noon, my colleague, Azita and I left the Cultural Container to eat our ‘whimsy lunch’ out there in a local restaurant. We choose to lunch in an average restaurant offering Manto and “Eshliky”. In northern Afghanistan, people call “Whimsy meal’ for a special winter dish when they fervently want it. Whimsy meal is often made from wheat paste, meat and vegetables. It widely prevails in Mazar-e-Sharif and includes local dishes like Manto, A’ei Khanum, Bolani, Samosa and recently ‘Eshliky’. 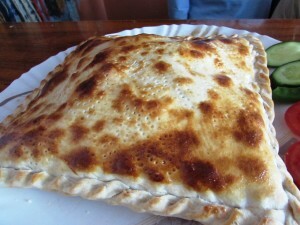 Eshliky is also called “Afghani/Uzbeki” Pizza. Before it found its way to restaurants it was a peasant dish widely popular among Turkmens and Uzbeks of northern Afghanistan. 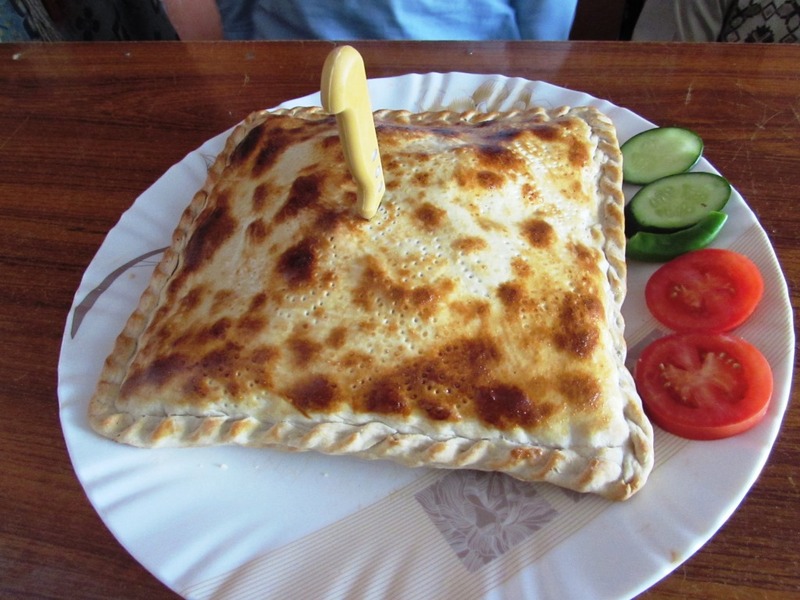 Eshliky is made out of the wheat paste, mutton, sheep rumps, and vegetables. First, beaten mutton is mixed with vegetables, then placed inside the wheat-paste and put in the stove or microwave for 30 minutes. Your Eshliky is ready.